Then, for the first time since 1979, Free Shakespeare in the Park presents CORIOLANUS, the Bard’s blistering drama about a general voted into power by a populace hungry for change, and the unraveling that follows. 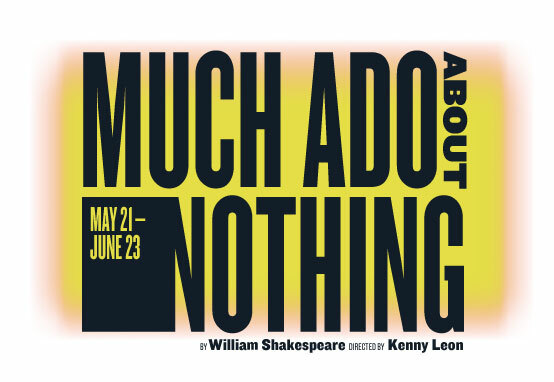 Tony Award winner Daniel Sullivan (Proof, Shakespeare In The Park’s Troilus and Cressida) directs a modern-day version of this riveting epic of democracy and demagoguery. The Public Theater’s initiative that invites communities across New York to create ambitious works of participatory theater is closing out the summer in truly epic fashion. Public Works will present the glorious story of HERCULES, brought to vibrant life by professional actors and community groups from across the city. Directed by Public Works founder and Resident Director Lear deBessonet, this summer’s production, based on the Disney animated film, will feature the film’s beloved score, plus additional original songs by the film’s composer Alan Menken and lyricist David Zippel, with a new book by Kristoffer Diaz and choreography by Chase Brock. Journey with Hercules in this new stage adaptation that invites New Yorkers from all five boroughs to participate in a joyous musical that celebrates the heroes found in all of us.